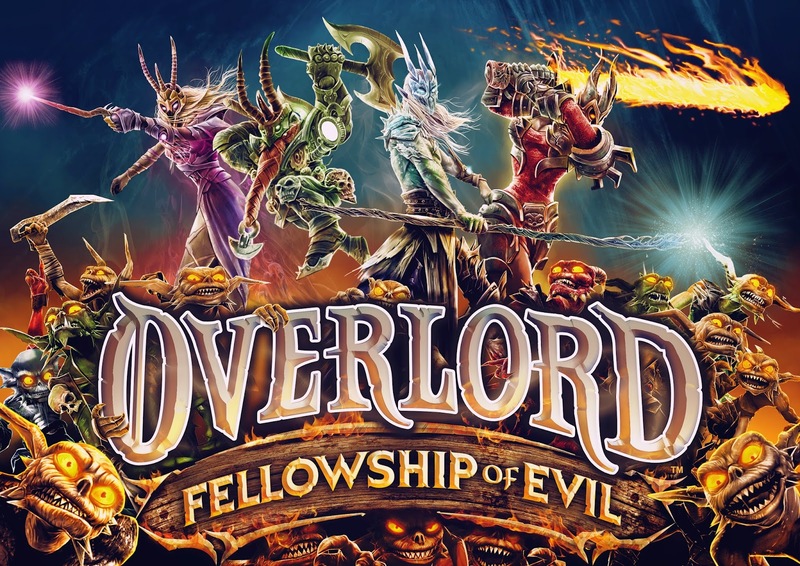 After a six year hiatus, Codemasters have revealed the newest iteration of their minion-based action series, Overlord: Fellowship of Evil. 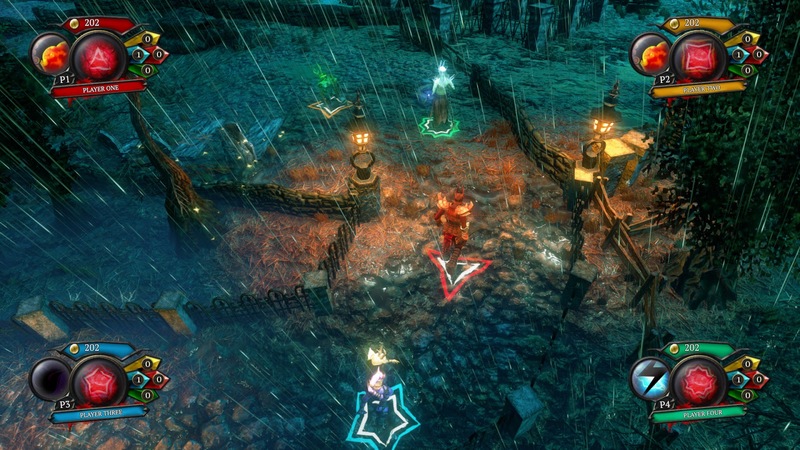 Coming digitally to Xbox One and PS4 for $20, in FOE you and three friends (online or local) play as Netherghūls after the death of the last Overlord. 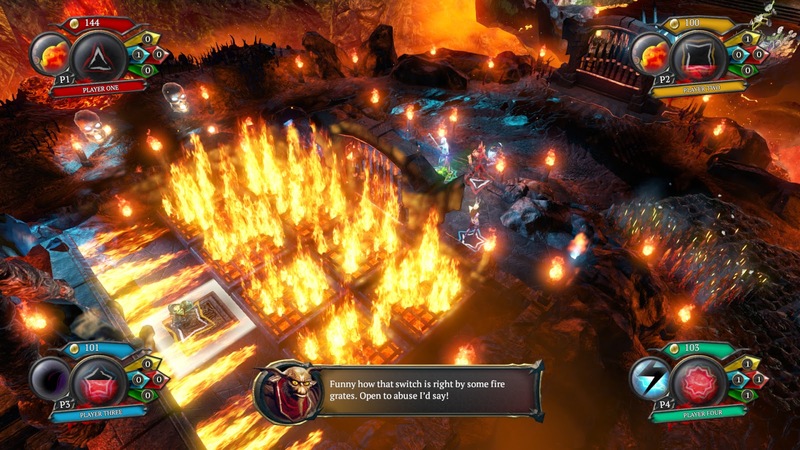 Assisted by your horde of loveably moronic minions, Overlord: Fellowship of Evil takes gamers back into the series’ charmingly twisted world, resurrecting its unique blend of subversive humour and destruction, and then sprinkling in a large helping of four player co-op chaos to dial the eviling up to evileven. 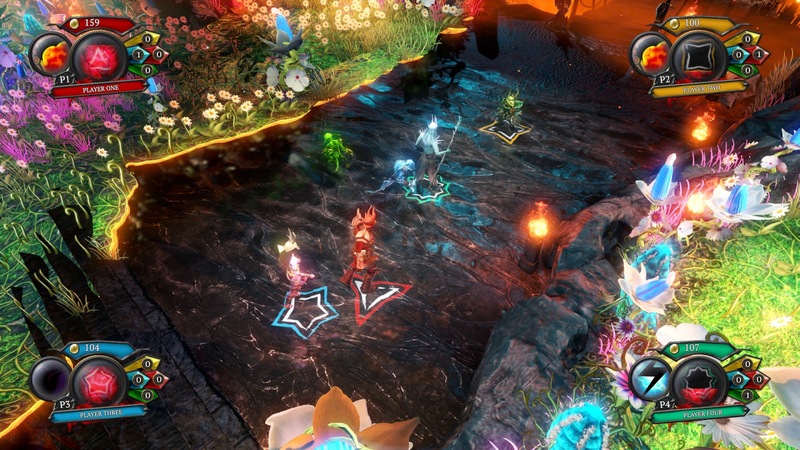 Fans will be pleased to hear that the Minions are led by their wise master Gnarl, voiced once again by beloved voice actor Marc Silk. 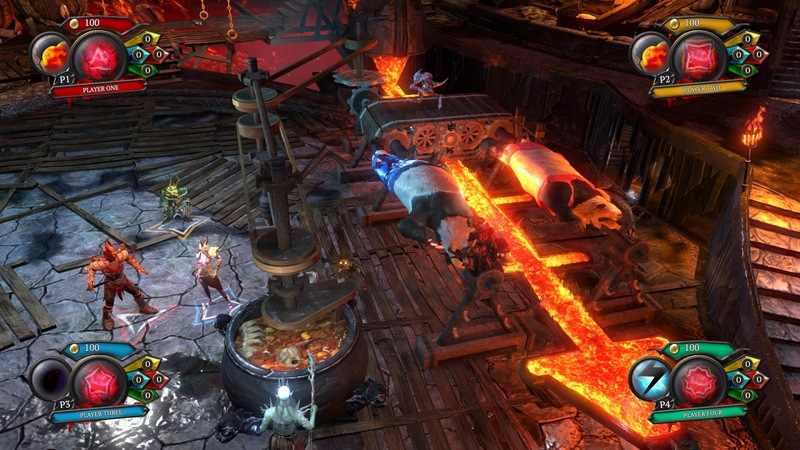 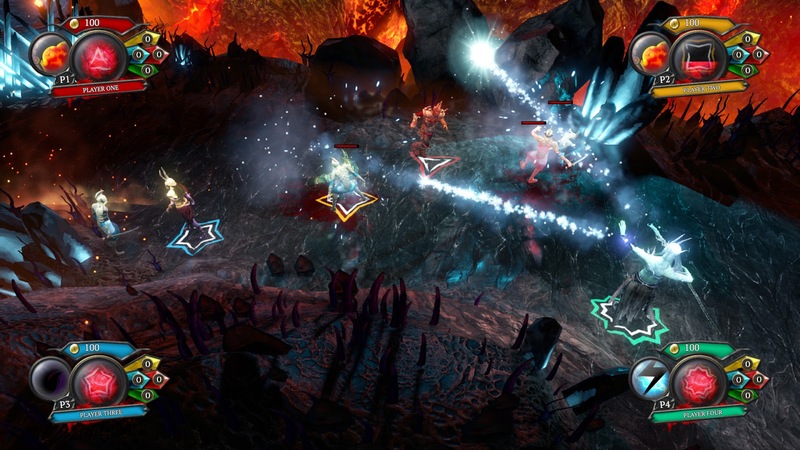 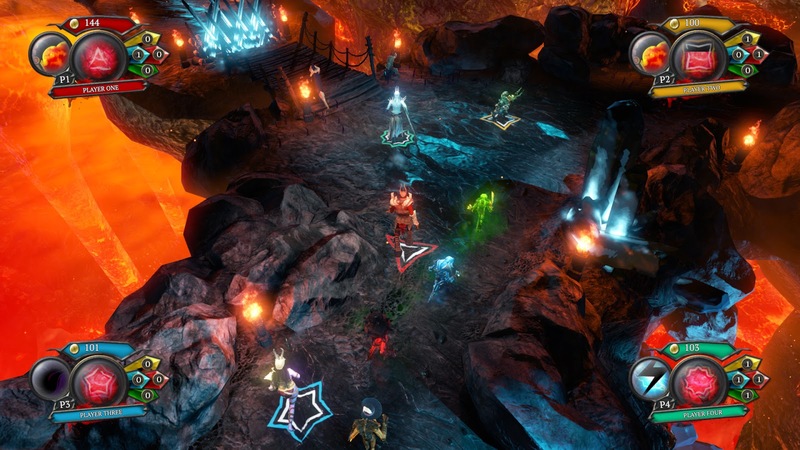 Overlord: Fellowship of Evil is scheduled for a 2015 release.